In the open access debate, advocates for traditional, for-profit scholarly journals often claim that these journals add value to the papers they publish in the form of editorial services that improve their readability and clarity. In Comparing published scientific journal articles to their pre-print versions, academic librarians from UCLA compared a corpus of preprints of scholarly papers from Arxiv to their final, published forms in for-pay journals (largely from scholarly publishing titan Elsevier) and found that the prepress versions submitted to the journals were virtually identical to the final form the journals published. The journals contributed almost nothing to the papers. The authors of the paper point out a number of ways in which their research could be improved and extended. For example, the reference section of papers before and after editing was not compared, so it is possible that academic publishers add more value in this section; the researchers plan to investigate this aspect. Similarly, since the arXiv.org papers are heavily slanted towards physics, mathematics, statistics, and computer science, further work will look at articles from other fields, such as economics and biology. Such caveats aside, this is an important result that has not received the attention it deserves. It provides hard evidence of something that many have long felt: that academic publishers add almost nothing during the process of disseminating research in their high-profile products. 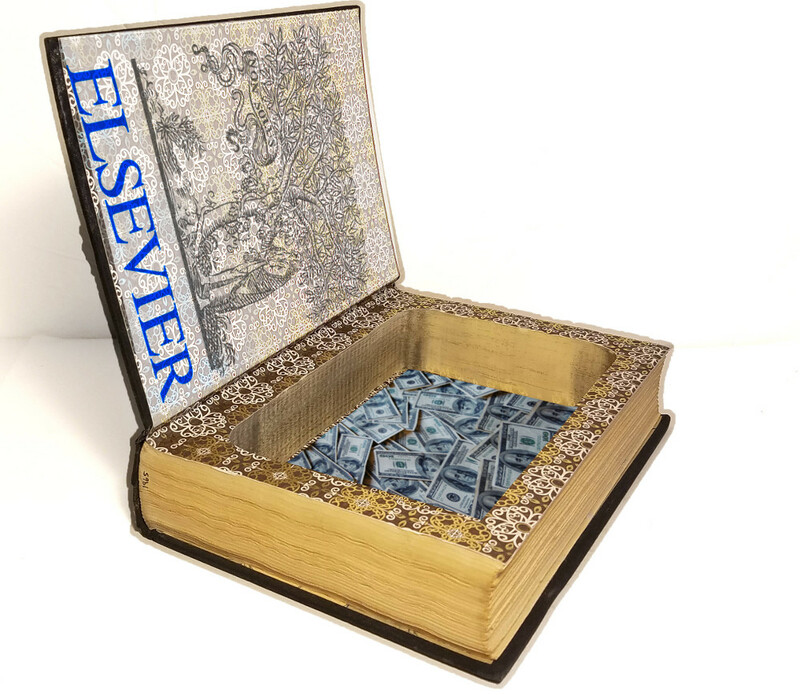 The implications are that libraries should not be paying for expensive subscriptions to academic journals, but simply providing access to the equivalent preprints, which offer almost identical texts free of charge, and that researchers should concentrate on preprints, and forget about journals. Of course, that means that academic institutions must do the same when it comes to evaluating the publications of scholars applying for posts.